Becoming lately popular worldwide Custom clothing allows you to be in control of what you wear from head to toe. Research from the recent times show that there is a boom in the sales and demand of custom clothing with nearly every brand now offering in the name of custom made clothes or custom clothing. Sales also reflect the same too. Perhaps it is the human nature of dressing that makes custom clothing more appealing as it has always been more about quality as compared to trends. As it is said “men like to get involved in the process” hence is the case with custom made clothes too. 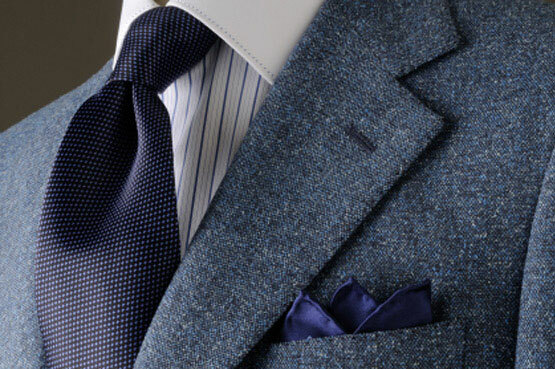 Custom clothing lets the customer choose a garment’s fabric, color, style and details in their own way. A little more cost and the customer will definitely won’t compromise with the comfort and quality. The best thing about custom clothing is that it helps to get a consistent and a perfect fit for all those who wants to enjoy custom made clothes. Brands like Ravens International working in the area since 1988 have mastered this art In the fields like custom made clothes, bespoke suits, tuxedos ,custom made shirts and many more. Surely the future of clothing definitely lies in customizing each and every part of the apparel according to one’s choice and need.